Professor Alia Al-Mahdi is a Professor of Economics in the Faculty of Economics and Political Science- Cairo University (FEPS).The Previous-Dean of the FEPS during the period 2008-2011. Director of the Center of Economic and Financial research and Studies (2005-2008). 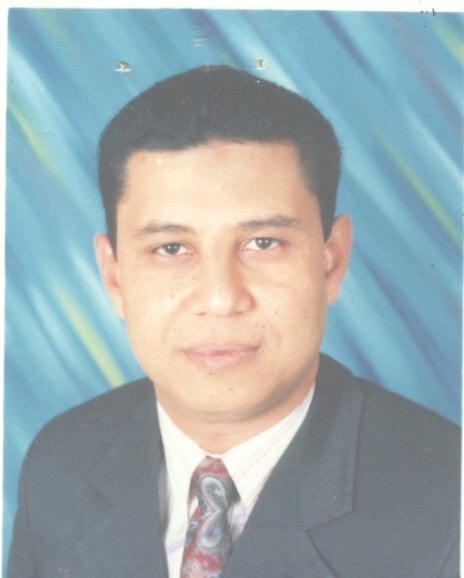 Vice President of the Modern Arts and Science University during the years 2004-2005. Vice Dean for Post Graduate Studies and Research 2001-2004 at FEPS. She acted as policy advisor to several ministries and international organization such as ILO, UNDP, UNICEF, WB, ADB, UNIDO, Brookings Institute, ESCWA, JAICA, Friedrich Ebert Stiftung, Konrad Adenauer Stiftung, GIZ, Arab Labor Organization. 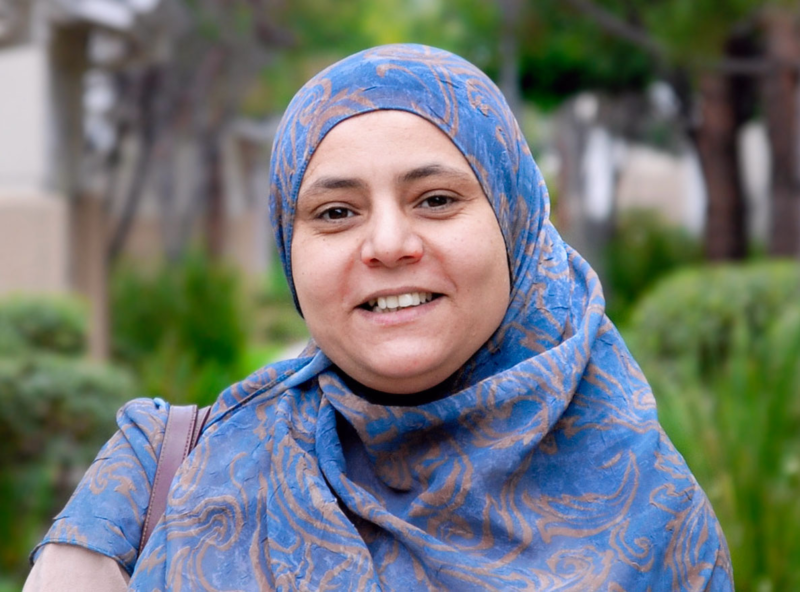 Professor Heba Ellaithy Ph.D. in Applied Statistics & Analysis and Design of Experiments. She works as Professor of Statistics and former Head of Statistical Departments at Faculty of Economics, Cairo University. She is a Research Fellow in Economic Research Forum. She worked as a Team leader for the Economic Justice Unit, Ministry of Finance, World Bank, Social Fund for Development, World Food Program, and the UNDP. Professor Mohamed Ismail Ph.D. in Statistics, Department of Mathematics, The University of WalesAberystwyth. He is the Chair of Department of Statistics, FEPS, Cairo University, and a Consultant for Central Agency for Public Mobilization and Statistics (CAPMAS). He also worked as a Consultant for Information and Decision Support Center (IDSC), The Egyptian Cabinet. 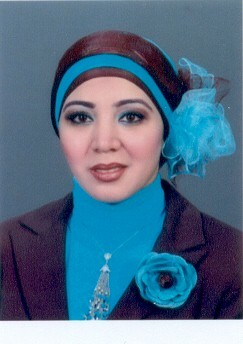 Professor Sherine Al-Shawarby Ph.D. in Economics,Faculty of Economics and Political Science, Cairo University. She works as Professor and Vice Dean for the community affairs and environmental development, Faculty of Economics and Political Science, Cairo University. She also worked as Deputy Minister for Economic Justice- Ministry of Finance, and a Program Director, Egypt Network for Integrated Development. Also she worked as consultant for the world bank. Professor Alyaa Zahraan Ph.D. Dept. of Stat. ,Virginia Tech, USA. She works as Professor of Statistics at Faculty of Economics, Cairo University, She is also the director of Center of surveys & statistical Apps., FEPS, Cairo Univ. 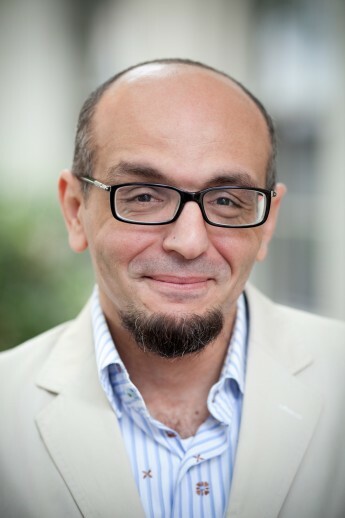 Professor Ragui Assaad Ph.D. in City and Regional Planning, Cornell University. He works as Professor of Planning and Public Affairs,Hubert H. Humphrey School of Public Affairs, the University of Minnesota.He worked as Regional Director for West Asia and North Africa,The Population Council, He also worked as Senior Visiting Scholar,Economic Research Forum, Egypt. 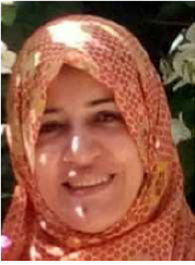 Dr. Asmaa Ezzat Ph.D in Economics (Joint Supervision),Faculty of Economics and Political Sciences, Cairo University, Egypt, and Institute of Law and Economics, Hamburg University, Germany. She works as assistant professor at Faculty of Economics and Political Science, .Economics dep. ,Cairo University.She also worked as consultant for Egyptian National Competitiveness Council (ENCC) and British Standards Institute (BSI). 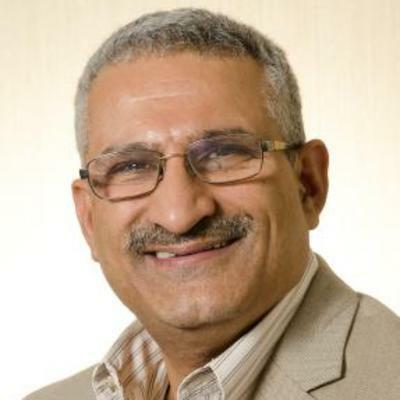 Dr. Ayman Salah Media Innovation expert, started in 1997 as Internet business developer and established different business models for different industries and regional clients. He joined media development program as Media Business, and Innovation expert. He successfully designed and implemented different models for online media business for public, private and local media outlets, for that he was selected to be ICFJ Knight fellow for Media Innovation in the Middle East and North Africa to help media partners and start-ups to make more business. 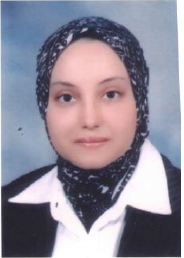 Dr. Fawzeya Ahmed Ph.D in Economics,Faculty of Economics and Political Science, Cairo University . She works as Assistant Professor, Faculty of Economics and Political Sciences, Cairo University, Economics Department. 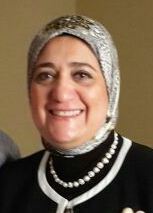 Dr. Hanan Nazier Ph.D in Economics,Faculty of Economics and Political Science, Cairo University. She works as Associate Professor, Faculty of Economics and Political Sciences, Cairo University,Economics Department. 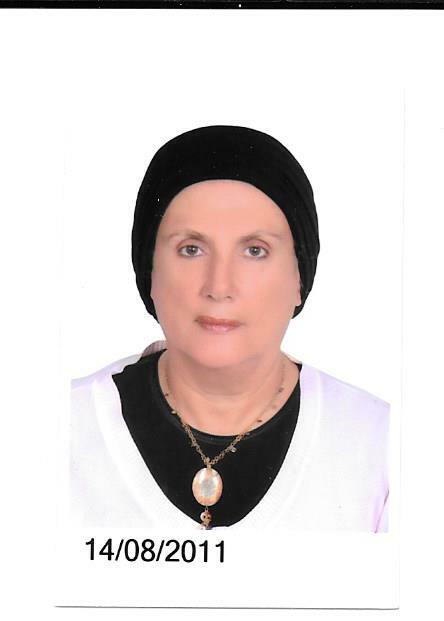 Dr. Hanaa Fouad Ph.D in Economics,Faculty of Economics and Political Science, Cairo University. She works as Assistant Professor in Economic Department at Faculty of Economics & Political Sciences. Dr. May Gadallah Ph.D. in Biostatistics University of California, Los Angeles . She works as Assistant Professor ,Department of Statistics,faculty of Economics and Political Science, she also works as Research Associate at Economic Research Forum , Cairo. She worked as consultant for IDSC ,world bank and population council. 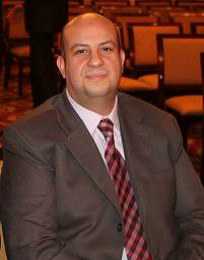 Dr. Mohamed El-Maghraby PhD Candidate, Comparative education and educational management,Faculty of Education. Ain Shams University.He works as Research and Studies Expert, Research and Studies Division (RSD), Ministry of Higher Education, Egypt. 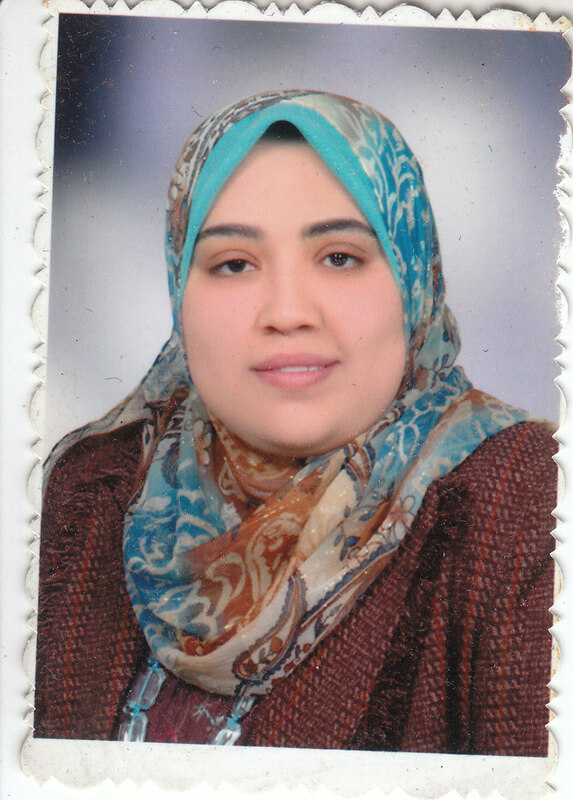 Dr. Racha Sameh Ph.D in Economics.She works as Assistant Professor,Economics Department, Faculty of Economics and Political Science, Cairo University. 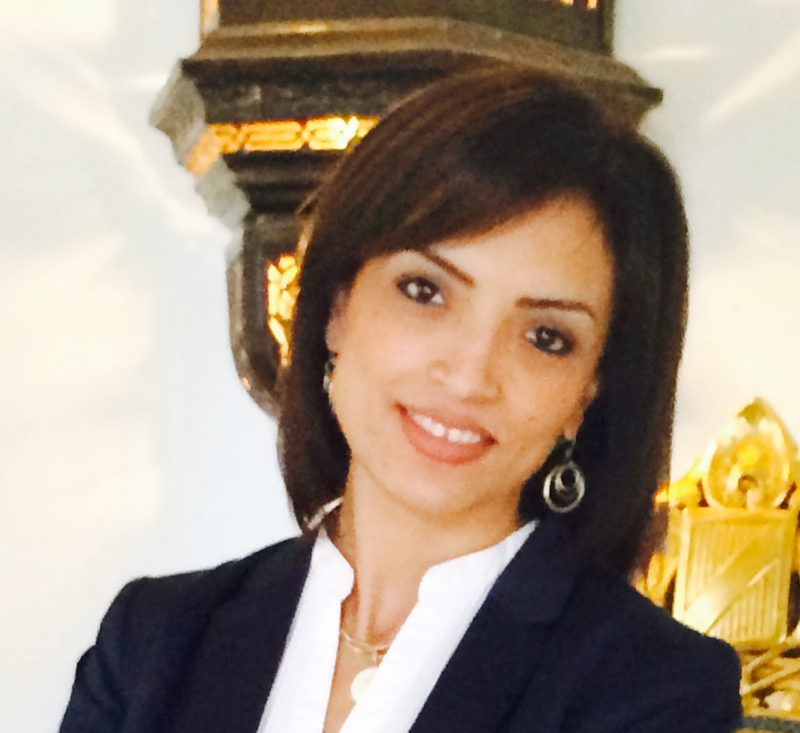 Dr. Taghreed Hassouba Ph.D in Economics,Faculty of Economics and Political Science, Cairo University. She works as Lecturer in Economics Department, Faculty of Economics & Political Sciences.